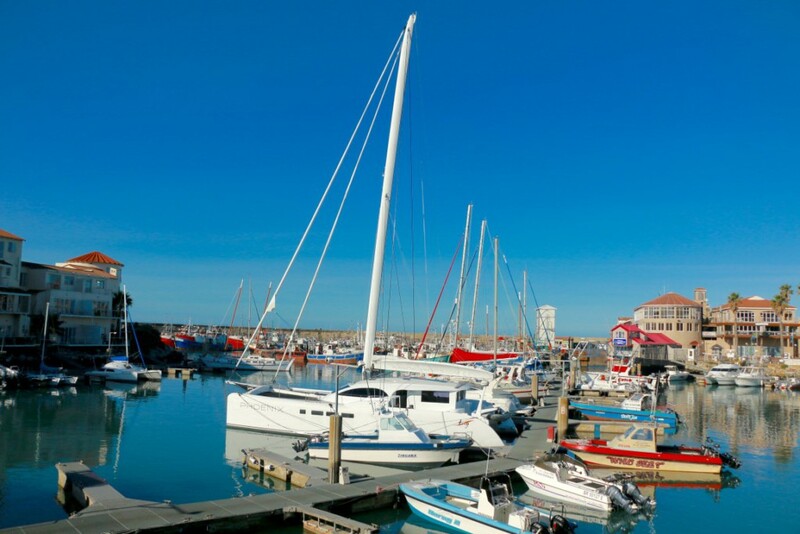 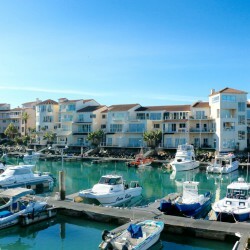 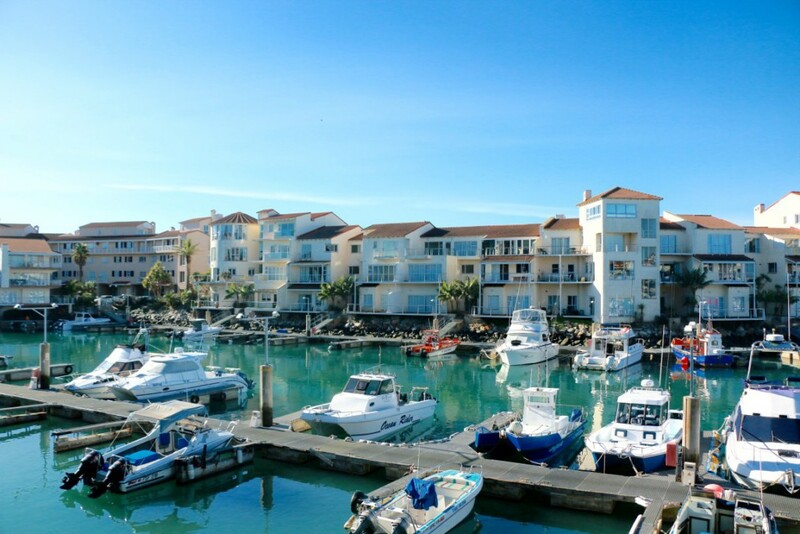 This light and pristine apartment is situated along the waters edge, framing beautiful views of the Port St Francis harbor. 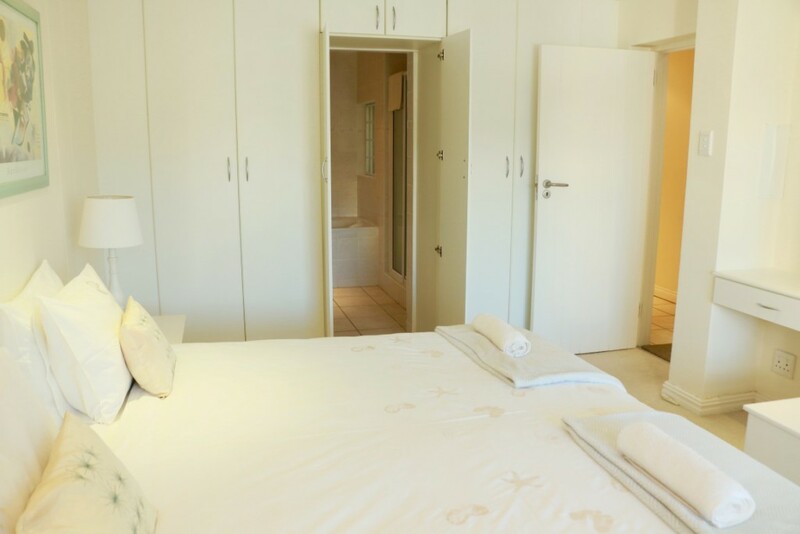 Designed to accommodate small families or groups of friends, you’ll find this spacious two-bedroom en-suite apartment to have all the amenities needed to make this a true vacation home. 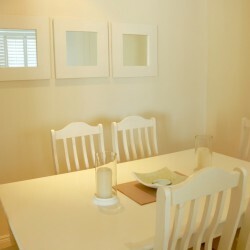 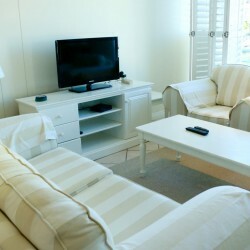 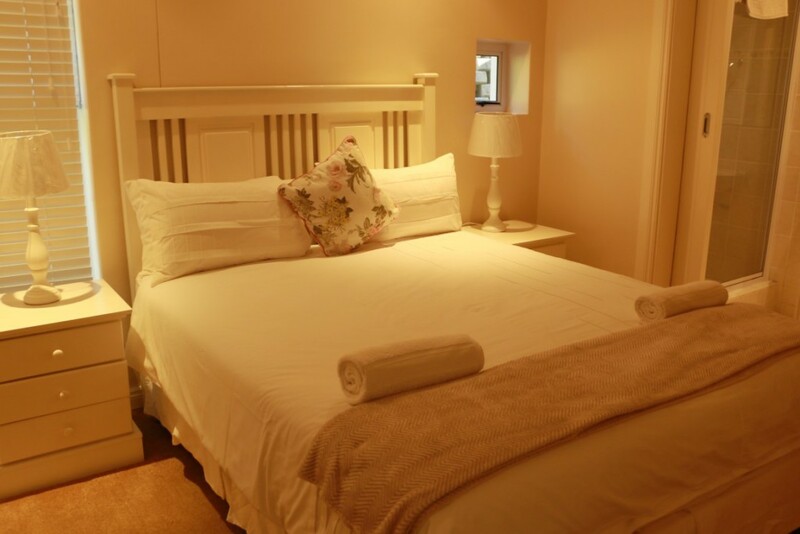 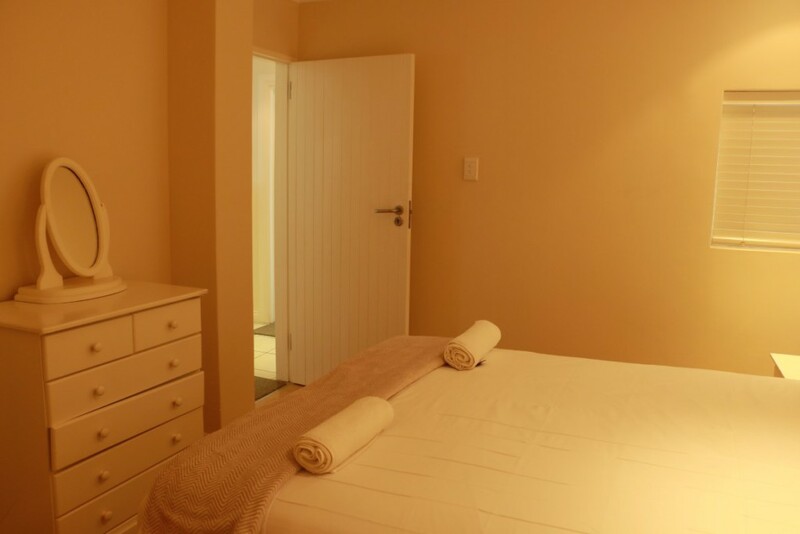 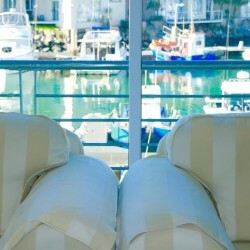 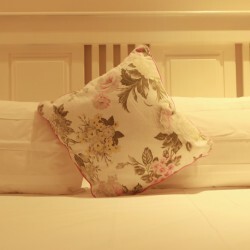 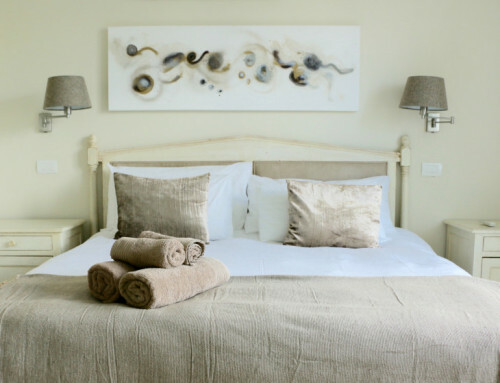 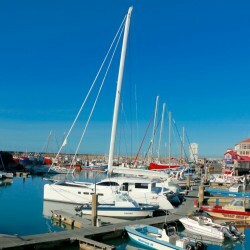 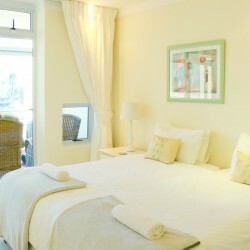 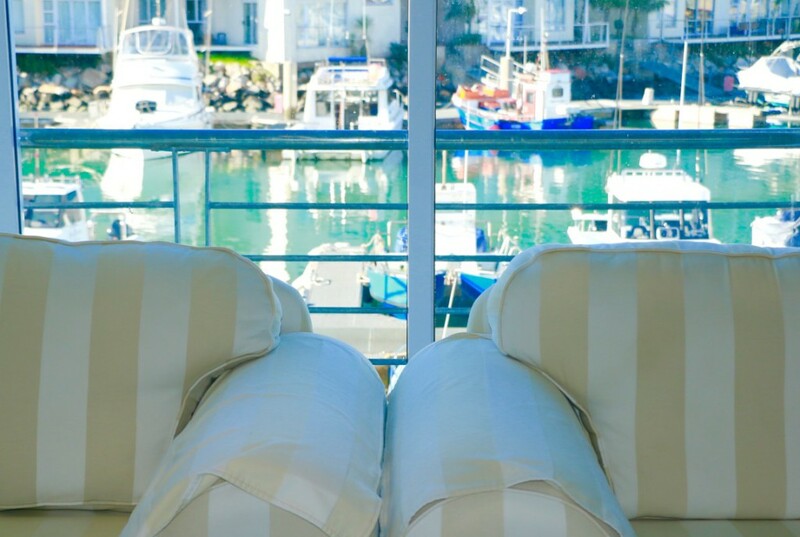 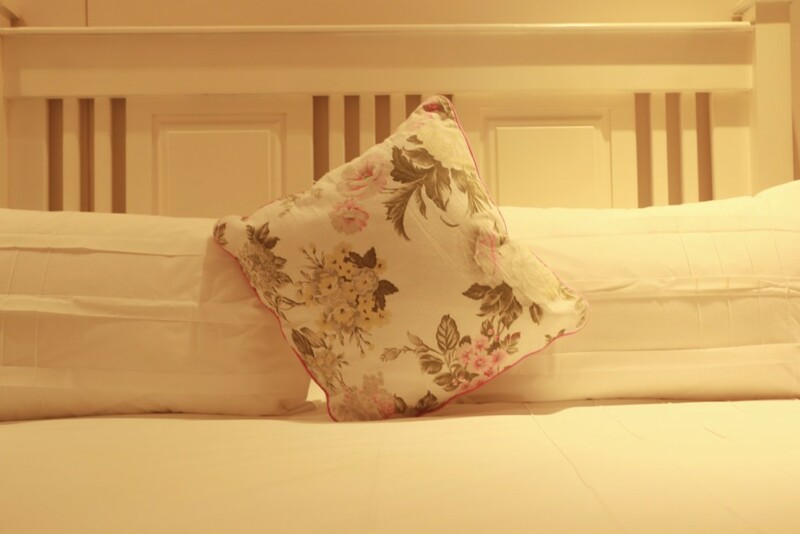 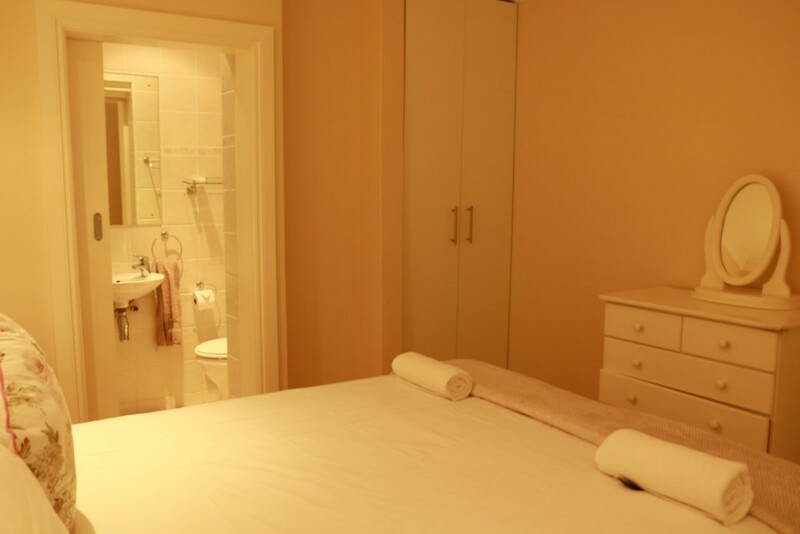 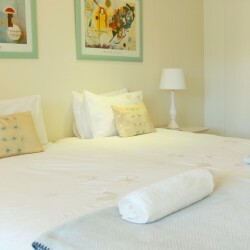 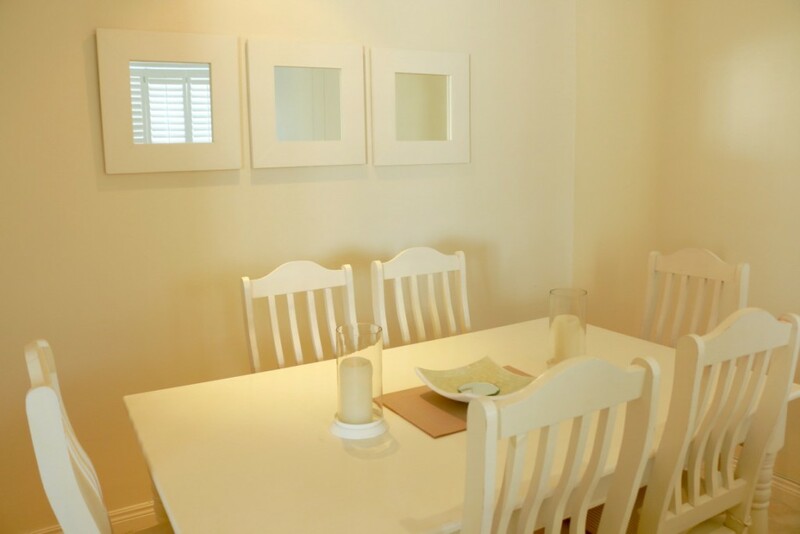 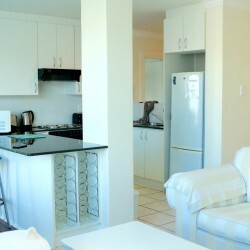 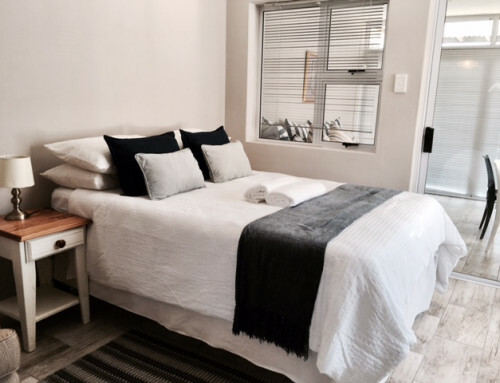 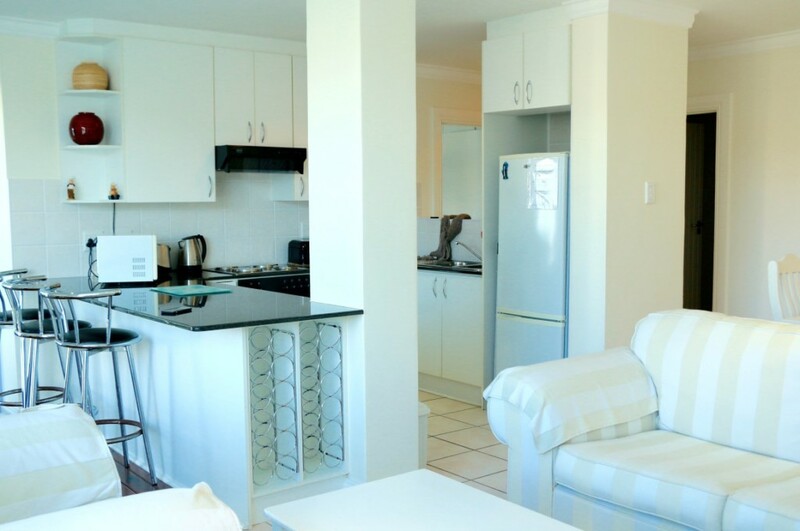 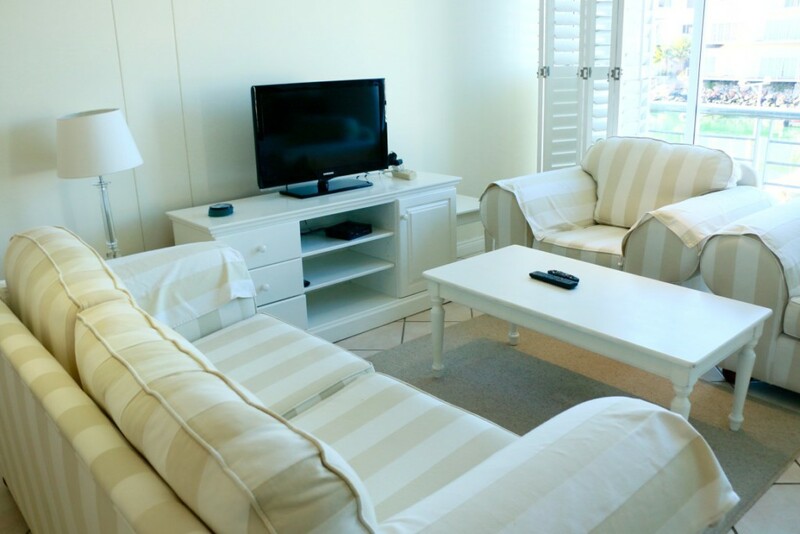 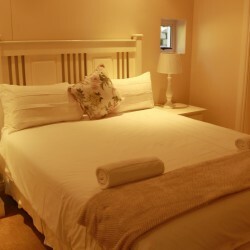 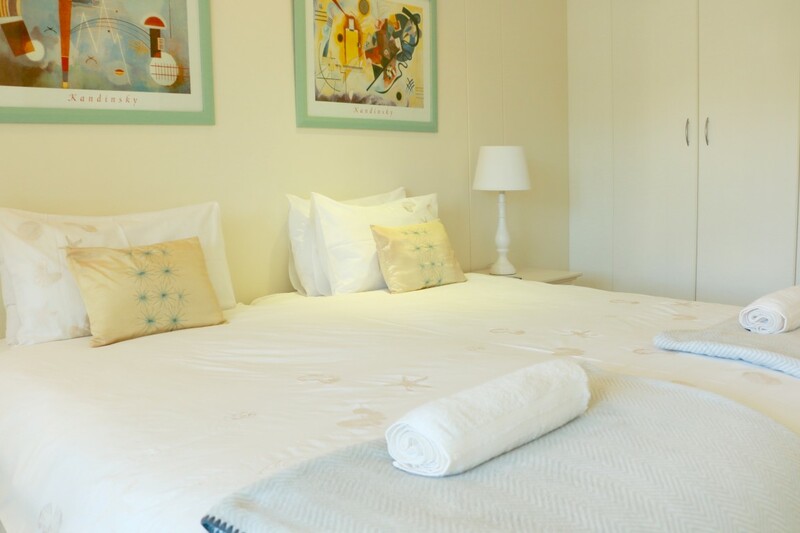 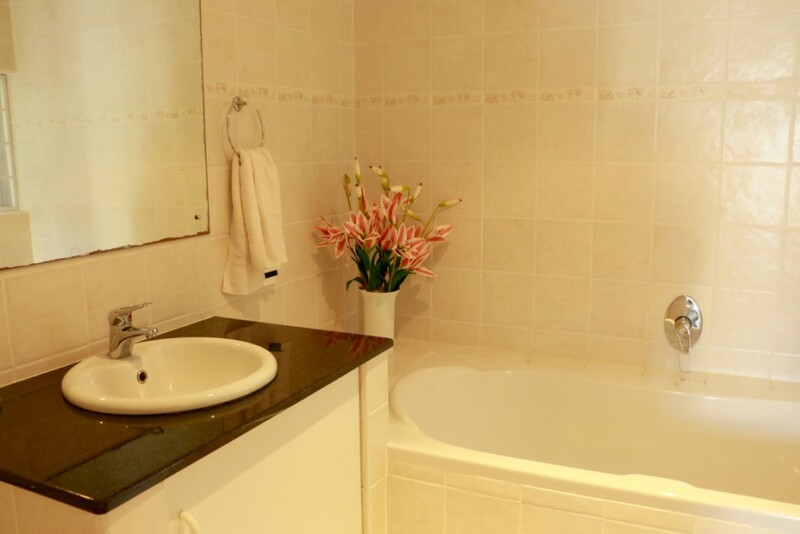 The apartment comes fully self-catering and has the facilities to allow for braai’s out on the balcony. 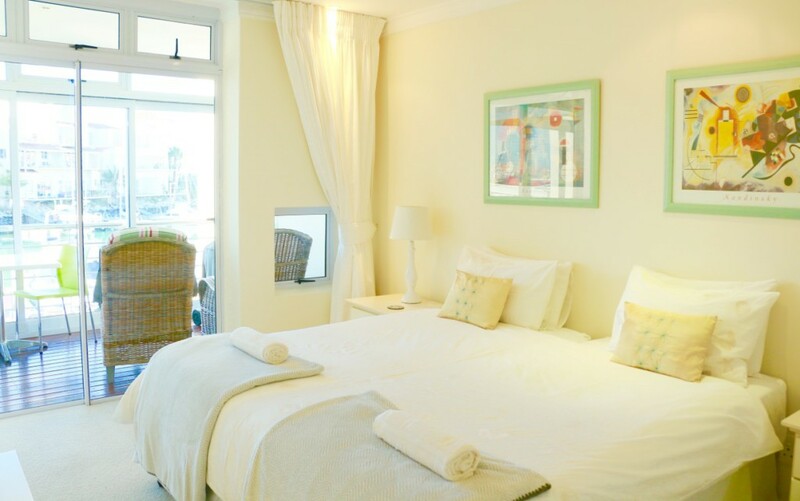 Positioned in the most ideal location, you’ll find the private beach, swimming pool and nearby restaurants all within a two minutes walk from your front door.